Happy New Year ! Just in case anybody is spending tonight on the Internet, just wondering what to do, what to say, what is life, what is love, I want to offer you one of my all-time favourites: Retro Illuminated Vol. 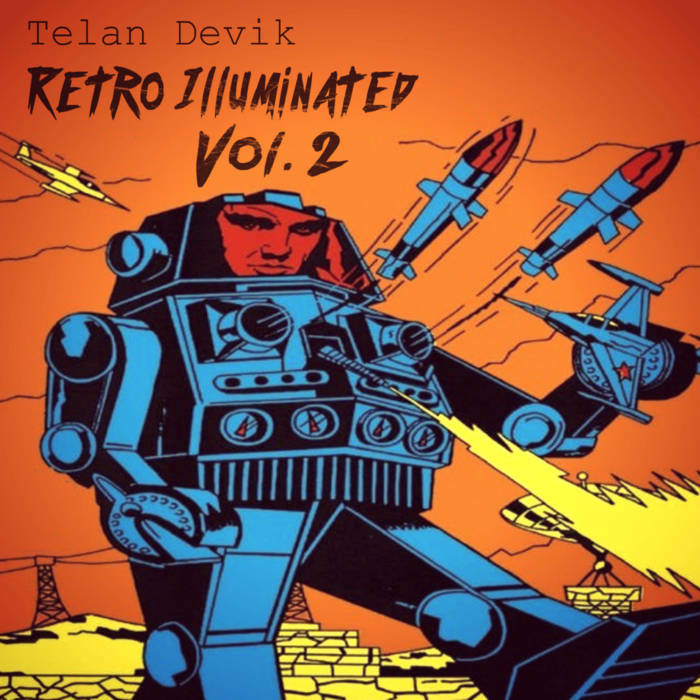 2 by Telan Devik, a genius producer from Greenland. Telan spends his idle time interacting with a variety of old synthesizers, making them produce sounds that sound just like they barely escaped the mid 80's, while some of us just sit there. Short but very sweet, this EP will take you to heights never before reached by woman or man. I think if this music had existed when I was a little cake, it would have been my madeleine de Proust forever.